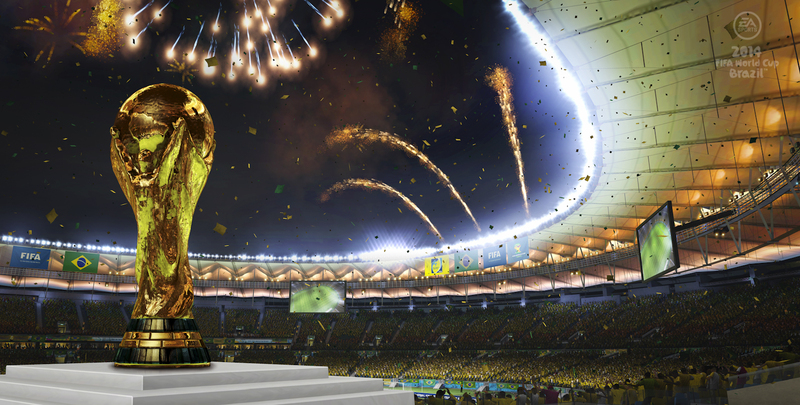 EA recently announced their latest Fifa title, 2014 Fifa World Cup Brazil in the lead up to this year's tournament. The game is planned for release on the PlayStation 3 and Xbox 360 on April 15th in North America and April 17th in Europe! 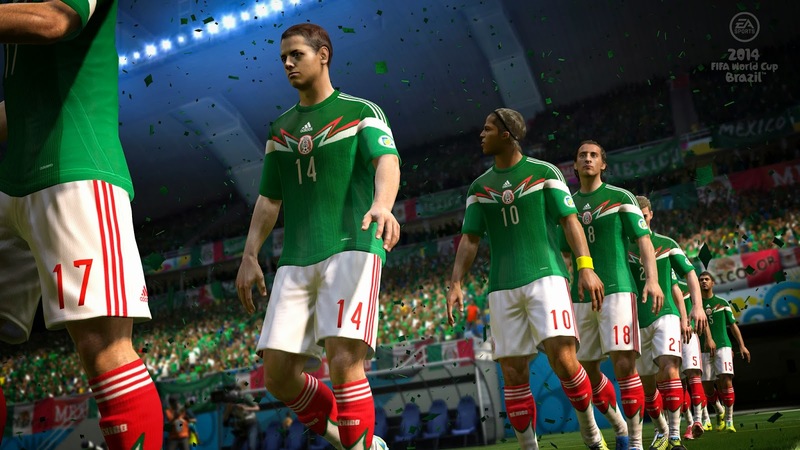 The upcoming title features multiple innovations and improvements, putting players in control of their nation’s fate. 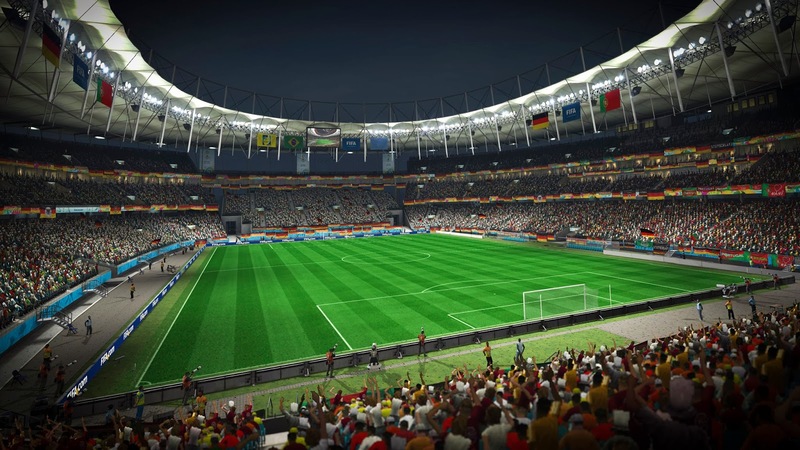 From the ability to accelerate, decelerate, and change direction quickly on and off the ball with Explosive Movement, to the new World Class Control feature that uses Response Dribbling and Pinpoint Passing, fans will feel the athleticism and skill of their national football heroes. 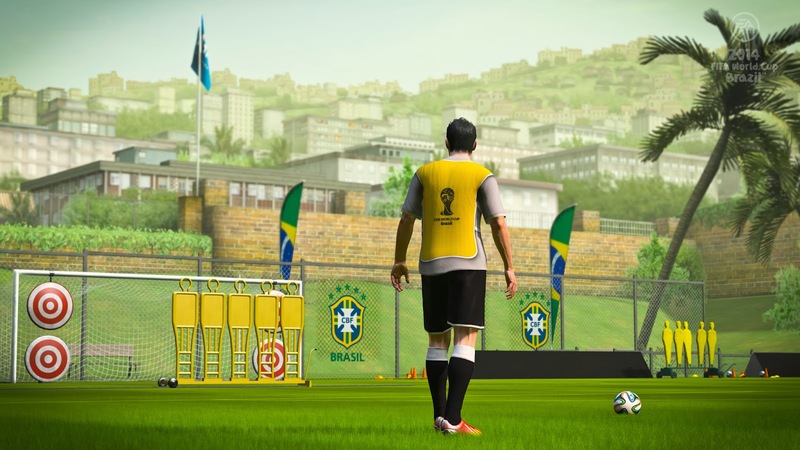 And one hundred new animations, including passing, saves, and penalty kicks, help play on the pitch explode with the drama and unpredictably of the official tournament. 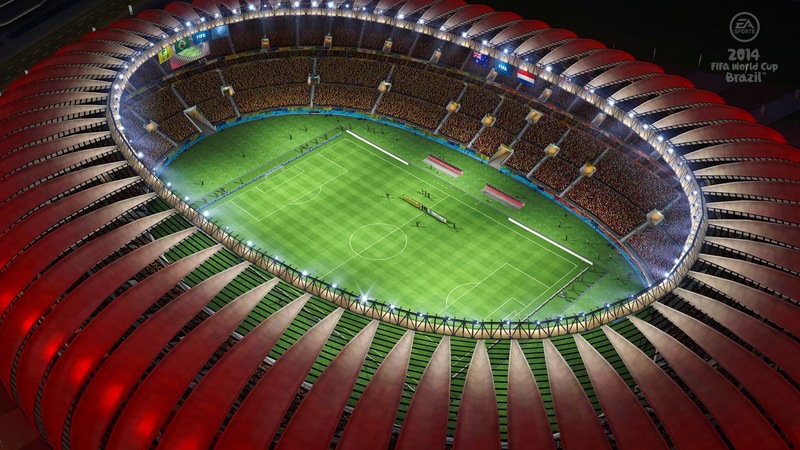 With 203 national teams, 7,469 players, 19 officially licensed managers, and 21 new stadiums including all 12 authentic stadiums from Brazil, the 2014 Fifa World Cup comes to life with more detail and authenticity than ever before. Feel the support of a nation with all-new crowd scenes including banners, flags, and seat cards in the stadium, and from Live City events in all corners of the globe. Score a goal with England and see fans react live from the center of London. 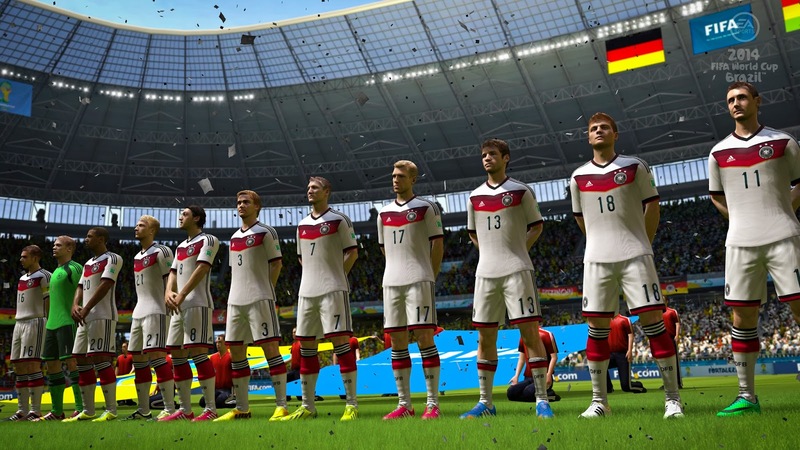 Now everyone has a chance to write football history. 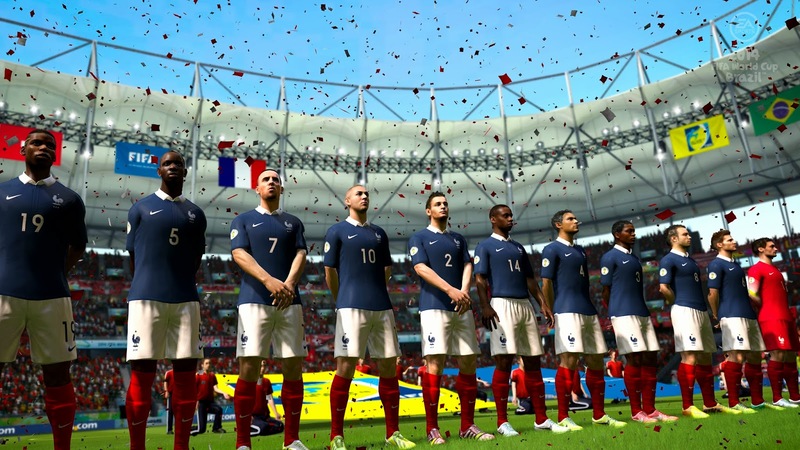 In Road to the Fifa World Cup, players can choose from 203 national teams and play with one to 32 players locally through the qualifying rounds, and on to the group stages of the Fifa World Cup. 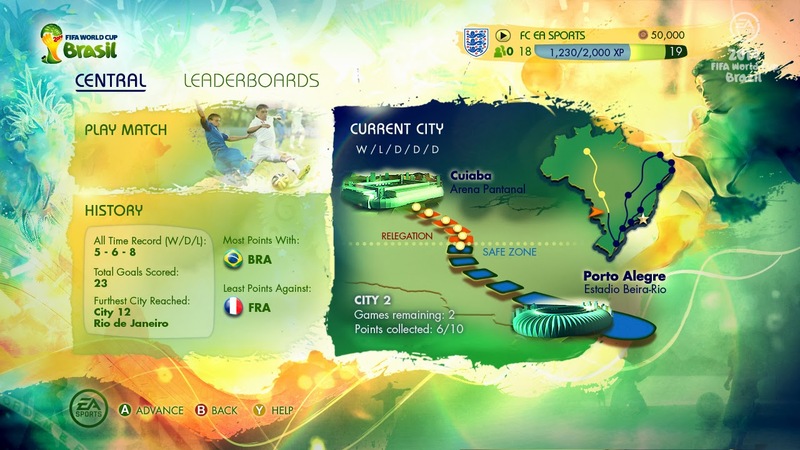 For those who want to celebrate the tournament online, Road to Rio de Janeiro is an all-new mode that lets players win their way across a map of Brazil’s 12 host cities in licensed and authentic stadiums.